Our range of Airtight Container helps prepare sandwiches within no time which possesses mouth watering taste. We are the leading manufacturer and supplier of wide range of 800g Ribbed Container. 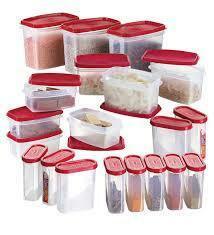 These containers are convenient in use and are available in different sizes and shapes. We are a highly acknowledged organization, engaged in presenting a remarkable range of Colored Airtight Container. We are one of the well-distinguished company in the market that are into offering Plastic Airtight Box. 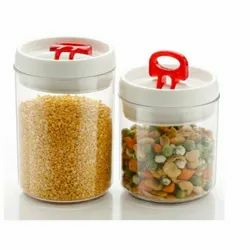 Owing to the rich industrial experience and expertise in this business, we are engaged in providing 200 gm Plastic Container. BCI offers narrow - mouth drums in 3 different shapes namely the Jerry cans, the square and the round drums catering to verying customer requirements. While all BCI Jerry cans offer ideal features for liquids, the Square & the Round are designed for high filling weights and high stacking requirements.